The Hiding Place by Ten Boom, Corrie was published by Blackstone Audiobooks in February 1994 and is our 7367th best seller. 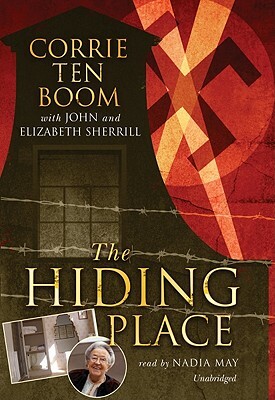 The ISBN for The Hiding Place is 9781433260469. Be the first to review The Hiding Place! Got a question? No problem! Just click here to ask us about The Hiding Place.